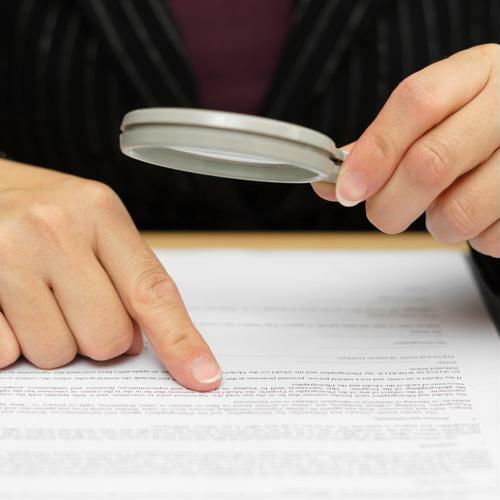 Do your due diligence when hiring by conducting thorough background checks. Background checks have become a necessary part of the hiring process, especially at the executive level. These checks not only protect the company from negligent hiring claims, but they also guard other employees and customers. Any inconsistencies in a potential new hire's application could also be brought to light with a background report. Learn what background checks typically cover and why they're so important for your company. What do background checks cover? First, remember that to obtain a background check on a potential hire, you need to notify him or her in writing and obtain consent to move forward with it. According to Glassdoor, if anything in the background check causes you to not hire someone, you'll need to give that person a copy of the report you generated, in addition to letting them know their rights. It's important to practice due diligence when hiring, and this means checking all details provided by the applicant. This includes even the most basic information, such as their identity and the educational background they are claiming to have. 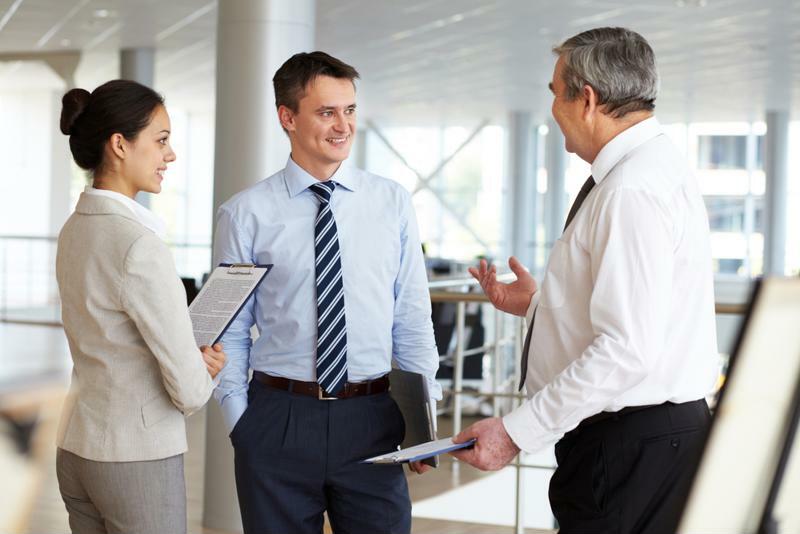 Entrepreneur advised employers to rescreen in the event that a junior-level employee is progressing within the company and is now a candidate for a senior-level job. This further protects the business in case the employee could pose a risk. Background checks ensure you're not putting other employees or customers at risk with a new hire. As mentioned above, negligent hiring claims could arise if you fail to do a background check. This could occur if a hiring decision results in harm or injury to a customer or co-workers. The employer, would then be charged with this liability claim, the Balance stated. Because you have the responsibility to create a safe working environment for employees and clients, a background check is one step in making that a reality. In a study conducted by HR.com and the National Association of Professional Background Screeners, 86 percent of respondents listed safety as the top reason for conducting background checks. Other steps, aside from a solely criminal background check, include reference checks, credit checks, confirmation of reasons for leaving previous jobs, and the other aspects of a background check mentioned in the previous section. These checks are all in place largely to both ensure safety and avoid legal liability. The Fair Credit Reporting Act (FCRA) is applicable if you're using a third party to conduct a background check on a potential hire. FCRA is the federal law that requires you to provide proper written notification to candidates that they will be undergoing a background check. Other applicable laws and regulations to be aware of are the Fair and Accurate Credit Transactions Act (FACTA), which ensures consumer credit information is properly disposed of, and the equal employment opportunity (EEO) laws, which outlines further regulations when conducting background reports. State laws also exist that govern how background checks should be conducted, so make sure you are aware of any local laws, too. Conducting thorough background checks will help you avoid safety, financial, and reputation risks, as well as potential loss of productivity if an employee must be replaced or investigated. To mitigate these risks, ensure there is a rigorous process in place for every potential new hire.